So today I have another first impressions post but I feel like these are a good thing to start with when I buy a new product so let's get into it. 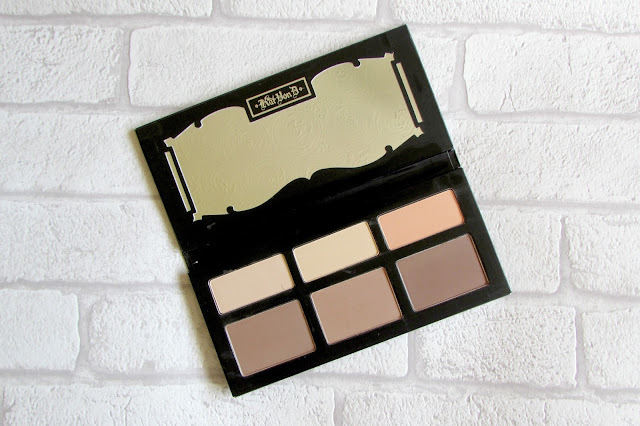 So I decided to pick up the shade and light palette by Kat Von D as I had seen so many reviews saying this palette was incredible so I decided to pick it up and see what I actually thought about it myself and see how I got on with the palette. I love the packaging which is sleek matte black with shiny black writing and silver writing which I just thought was so stunning and I really like how it looks when it's in my palette draw in my make-up collection so packaging is a 5/5! So this is how the palette looks on the inside and it's so pretty I love it. So this palette you get three contour shades which are the 'Shading' part of the palette and three highlight or powder shades which are the 'Light' part of the palette but these shades are for every skin tone and I feel this palette is so versatile and would work for everyone so it's a perfect palette for everyone. I will say I find the contour shades quite hard to blend in to look more natural so it does take me a while to get this to work with my skin but I do really love the shades as they make contouring so much easier. I use a mixture of the first and second shade to contour my skin as I'm far too pale to use the last shade but I feel like once I start working with this palette a bit more I might find uses for most of the shades in this palette hopefully. I would say if you are wanting to pick this palette up I would really recommend it but this is my first impressions so I haven't trialled this palette long enough to know my full opinion but so far I'm loving this palette and it's definitely worth the money and would work for most people with the shade range so it's definitely a good palette to have in your collection so I'd definitely recommend picking it up. 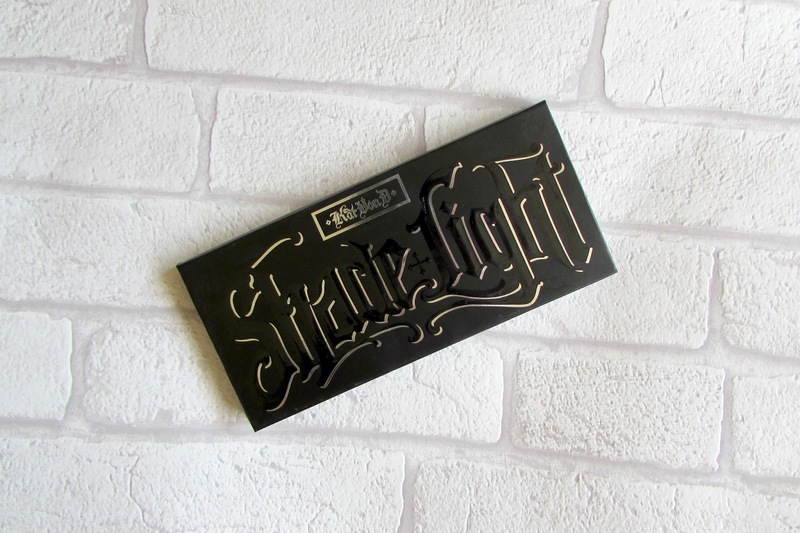 Do you own Kat Von D's Palette? I've had this palette for a while and I love it! I actually prefer it over the ABH Contour Kit. It's really starting to grow on me! I prefer it over most of my palettes now!